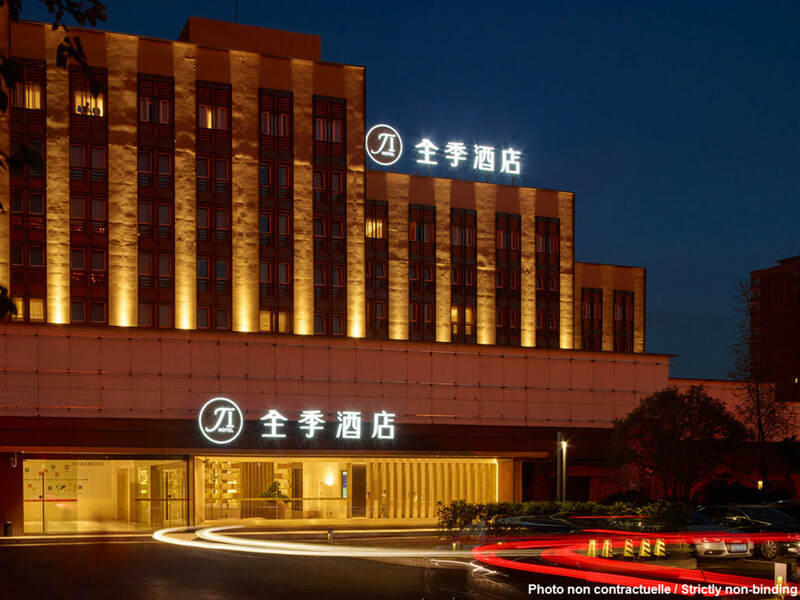 The hotel is located in the Lujiazui Financial Trading Zone with restaurants and entertainment places nearby. It adjoins Yaohan, Pudong Food Town, China Resources Times Square, the The Oriental Pearl Tower, World Financial Center and Jinmao Tower. The hotel owns 102 comfortable guest rooms with high quality design, LCD TV, Wall - Mounted hair dryer, USB access etc.. We are the best choice for you.